WFA Head Coach Atilio Tass. 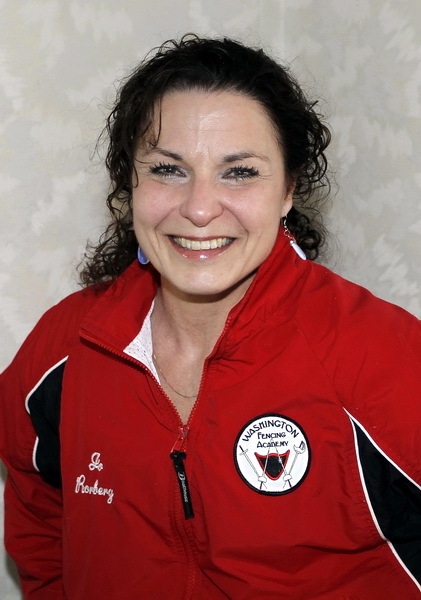 The Washington Fencing Academy has several professional coaches and instructors available for your fencing classes and private instruction. We are also staffed by a team of professionals to manage club operations and your membership. We are dedicated to giving you the best-possible fencing experience and enjoyable club membership. Welcome Head Coach Atilio Tass! Please join us in welcoming our new WFA head coach, Atilio Tass, who joined us early this year. 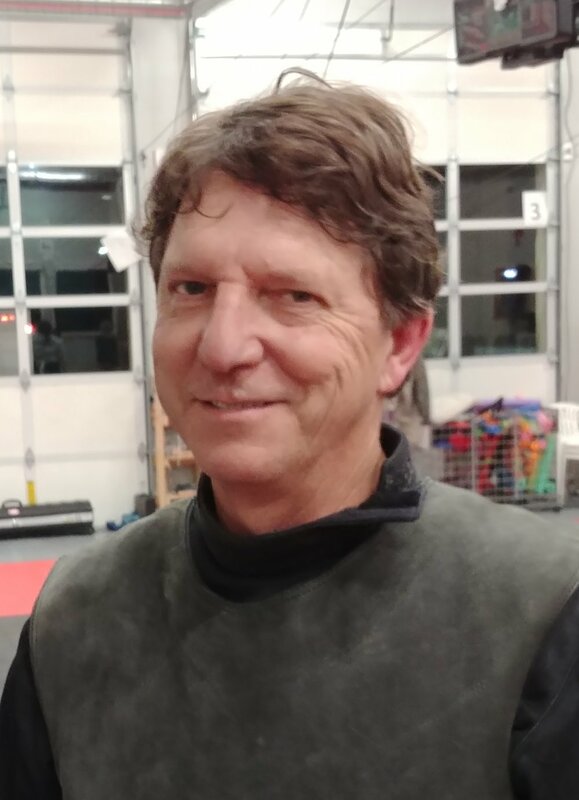 Atilio comes to the WFA after 18 years as head fencing coach for Brown University, an Olympic saber fencer (Los Angeles 1984, Moscow 1980), and an Olympic referee (Atlanta 1996). Questions? Email Atilio! 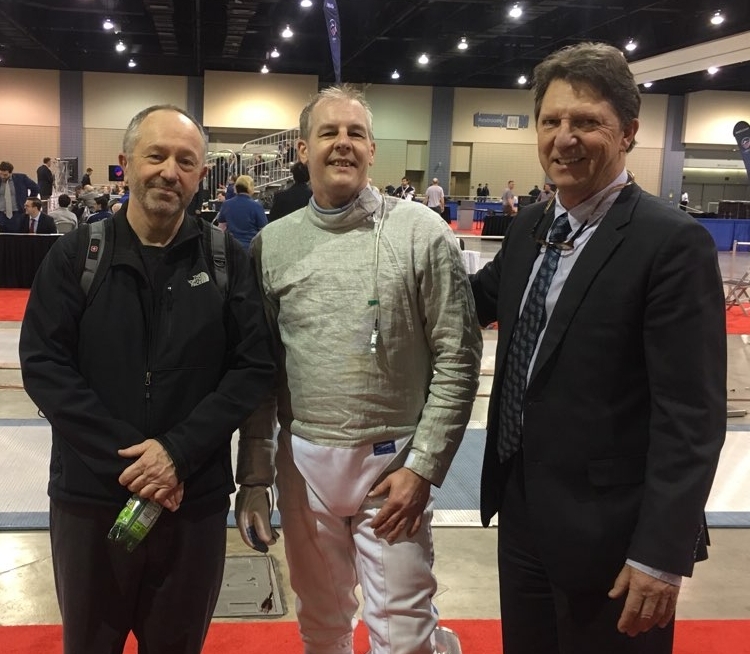 WFA veteran fencer Jeff Gueble, Mark Lundborg, and Head Coach Atilio Tass. Epée coach Zsuzsanna (Susie) Klara. Mark Lundborg, saber coach and WFA CFO.